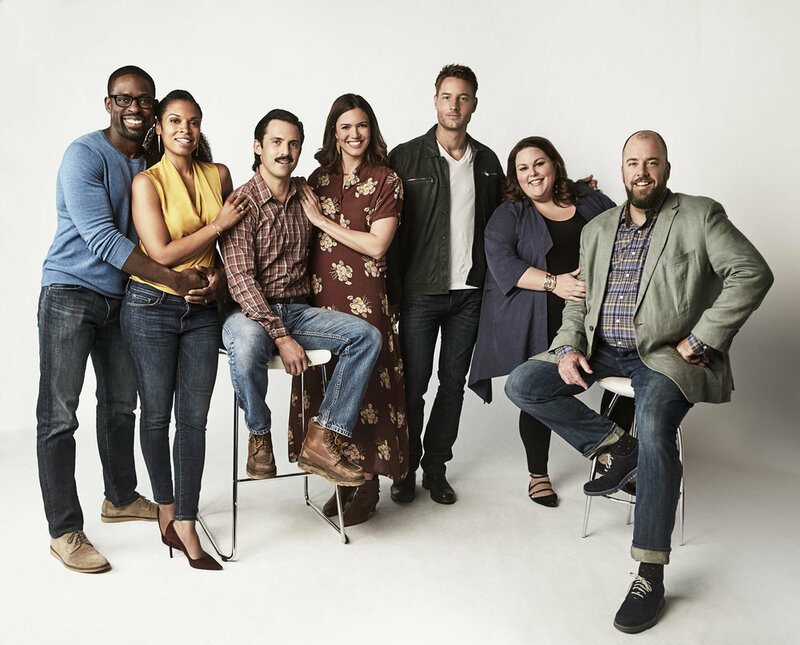 Check out these brand new cast photos from NBC’s break out hit This is Us. The new gallery features the entire Pearson family, both past and present iterations, and spans the time period from the 1980’s to the present day. What more could a true fan want? The series kicked off season 2 on Sept. 26, taking fans inside Jack Pearson’s (Milo Ventimiglia) struggle to overcome his addiction to alcohol, and foreshadowing his death in what appears to be a housefire. Meanwhile, in the present day, Randall (Sterling K Brown) and Beth’s (Susan Kelechi Watson) dreams of fostering a child turn out to be more challenging than they previously imagined, and Kevin suffers an injury on the set of his new movie that forces him to reassess the way he originally processed his father’s death. And while Kate (Chrissy Metz) and Toby (Chris Sullivan) prepare to spend the rest of their lives together, Kate opens up about how her relationship with her mother Rebecca (Mandy Moore) may have contributed to some of her present day problems. Meanwhile, William (Ron Cephas Jones) continues to be a presence for good in the memories of those he left behind. This is Us airs Tuesdays, 9 pm on NBC.